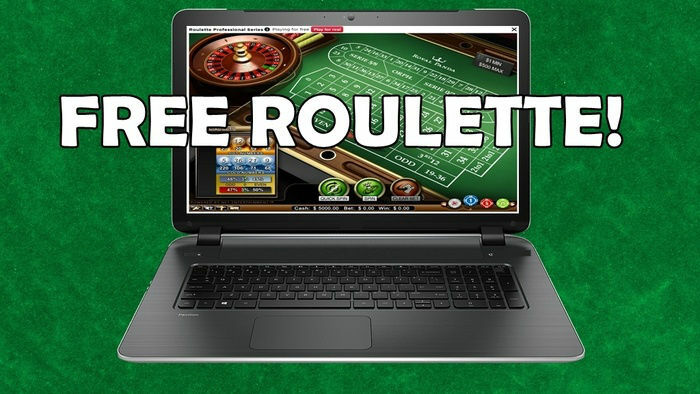 Playing casino games on a mobile device is definitely a convenient form of entertainment. You can play blackjack on your phone and even find casino bonuses on your way to work. Around 40% of the global market share for casino gaming comes from mobile users. This goes without saying that a lot of casino operators have been looking for means to make mobile casino gaming more convenient. 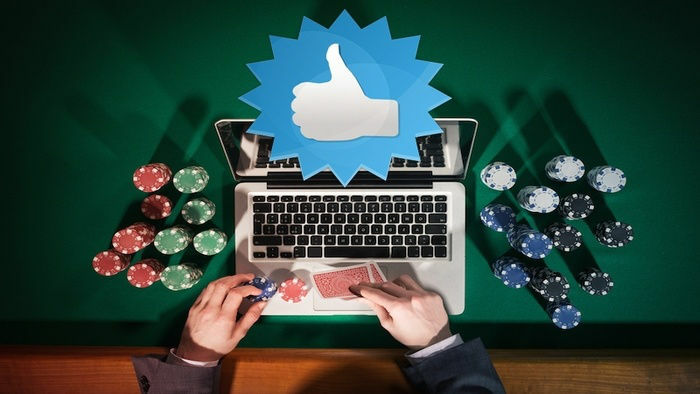 When players are weighing the pros and cons of online casino gaming, they put speed and convenience as their top priorities. Over 70% of 18 to 24-year-olds keep their phone with them for around 22 hours a day. The mobile market truly undeniably opens great opportunities for casino gaming operators. While some online casinos – like bgo and redbet – have mobile-friendly sites, there are still gaming operators which offer mobile-specific user experience. The most common casino deposit methods are credit card and electronic wallet transactions. However, a number of online casinos have introduced mobile payments, particularly charge-to-mobile billing. It’s a fairly new concept, but online casino gaming operators are already encountering some challenges. One of the issues that mobile casino gaming businesses face are the hefty fees that mobile phone network operators charge for transactions. These charges have been the elephant in the room that online casino gaming operators are starting to notice. The transaction fees for charge-to-mobile billing are relatively higher compared to credit card billing. 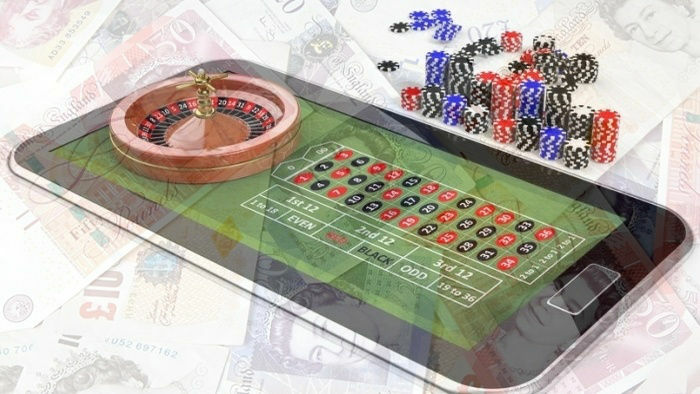 However, casino operators cannot deny that they still favour mobile billing because of the much higher conversion rate. 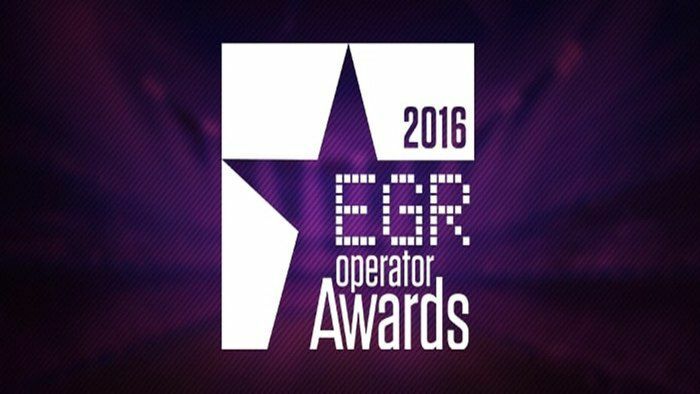 According to David Sheridan from mGage, mobile casino gaming operators still make money back through the higher conversion rates. For instance, when the conversion rate on credit card transactions is around 10%, it would be around 70% for charge-to-mobile billings. Despite the slightly lower out-payment rate, online casino gaming operators still get a much higher volume. 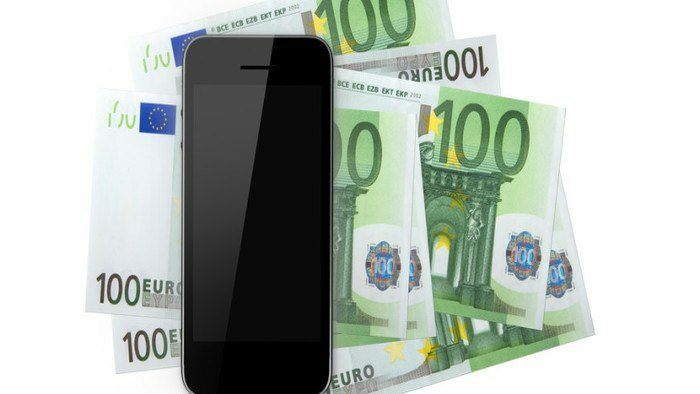 Charge-to-mobile payments show great potential in the UK market. This type of payment method is predominantly within the domain of casino gaming companies whose market is solely mobile users. 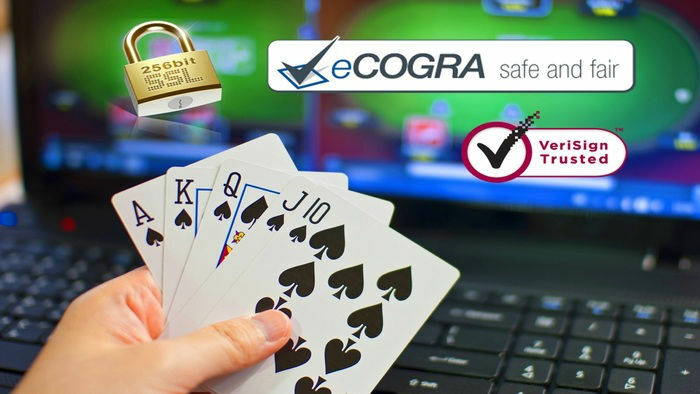 They are becoming successful in operating such forms of payment transactions, and bigger web-based casino gaming companies may even pick up the trend. Perhaps one of these days, our favourite online casinos like Ladbrokes or 32 Red may even accept charge-to-mobile payments. Paying through a mobile device works the same as using a credit card. The only difference is the charge goes to the phone bill instead of the credit card. It offers a convenient alternative to credit card and electronic transactions since all a player needs is their mobile phone number. If a player is a pre-paid or pay-as-you-go phone user, their payment will be taken from their phone credit as if they made a call. As long as there is credit available on the player’s pre-paid account, the payment will go through. Mobile contract owners’ online casino charges are added to their monthly bill.